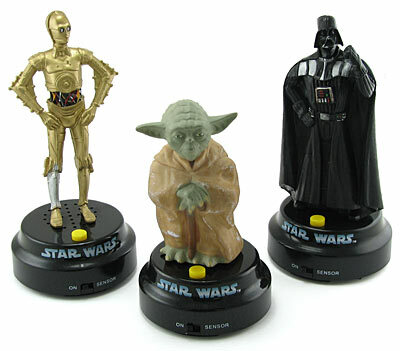 If you’re another Star Wars freak just like me, I’m sure you’ll appreciate this Star Wars figures meant to live on the dashboard of your car. You can choose between Darth Vader, Master Yoda and C3PO. Each character has it’s own lines, but if I had to choose one of these statues, it would be surely Yoda: “Do, or do not. There is no try” or “Size matters not, for my ally is The Force”. You can always go for “You underestimate the power of the Dark Side” ou “I find your lack of faith disturbing” from Lord Vader himself. 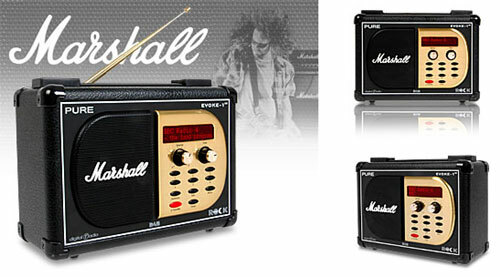 The classic and legendary Marshall amplifier, famous for being used by guitarists like Jimi Hendrix and Jimmy Page, among many others, is the inspiration for a cool digital DAB radio made by Pure and Evoke. So the summer is well underway by now, and chances are you already have attended your fair share of poolside parties. What’s a party without some music, you ask? This is exactly why you bring your iPod everywhere you go, never mind if you run a higher risk of frying your iPod’s electronics within by dropping it into the pool accidentally. Why not save yourself the misery of purchasing a new iPod by picking up this portable media player from Chinavision? 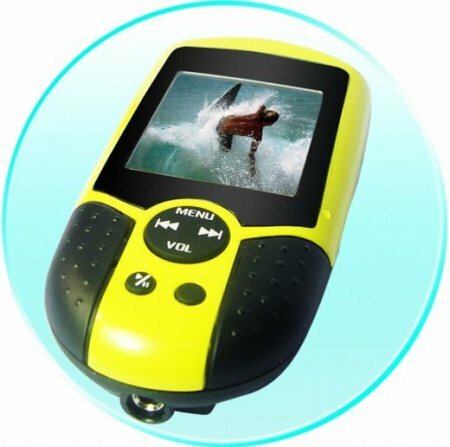 Sure, it looks as ugly as heck with the black and yellow colors, but hey, at the very least you’ll now be able to view all your favorite video clips while being submerged (although why would anyone do that, I have no idea). In any emergency, the sooner a response and rescue team reaches you, the higher your chances of survival. This applies even more so to those trapped under debris of a building in the event of a landslide or earthquake. Research has shown that if you are found within half an hour, your chances of survival stands at 30%, dropping drastically each minute after that. How do you help rescue workers reach you in such conditions? A small and lightweight emergency beacon is the answer to this problem, but to date there isn’t any economically viable solution available. A global Russian electronics firm aims to change this scenario by making public its emergency beacon designs and expertise for free to invigorate the industry. It costs about the same as a round trip economy class ticket, but it will let your pet fly first class. The Komfort Pets Carrier is a climate-controlled carrier, which automatically switches from heating to cooling and engages when temperature goes above 72 degrees and below 65 degrees through a patent-pending conduction/convection technology. Studying how a pet controls it’s own body temperature, designers and veterinarians came up with a process by which the temperature of the carrier floor and airflow to the pet are simultaneously controlled. This allows for a system by which heat is drawn from the pet or warmth is provided as needed.